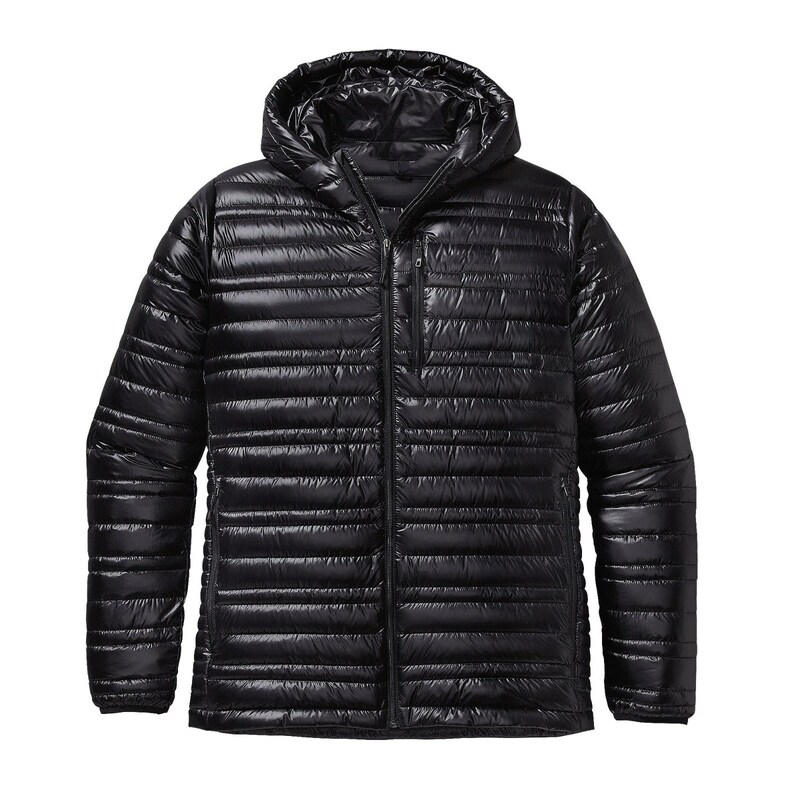 So light. 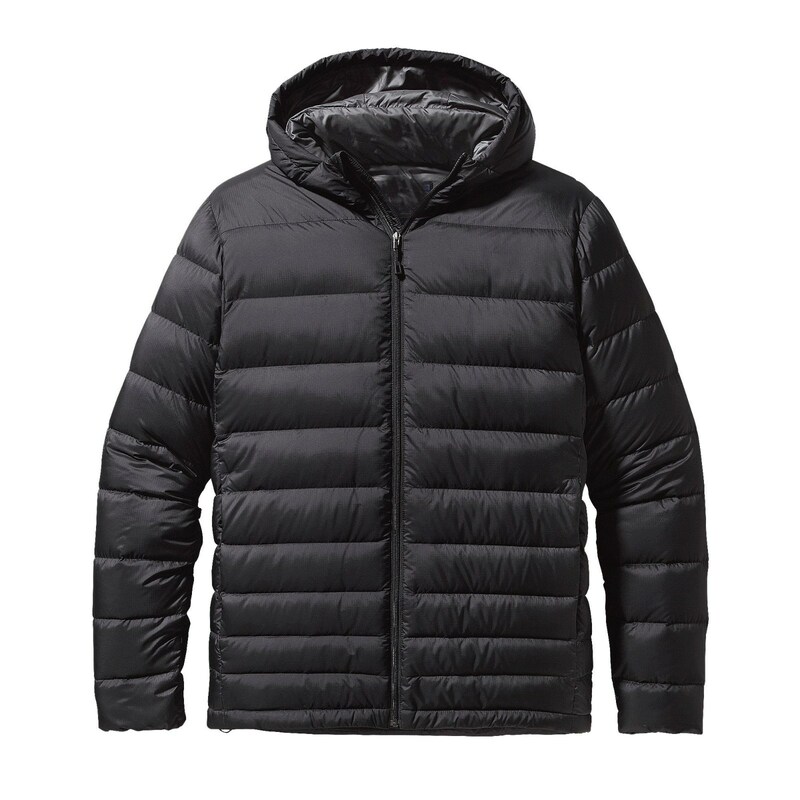 So warm. 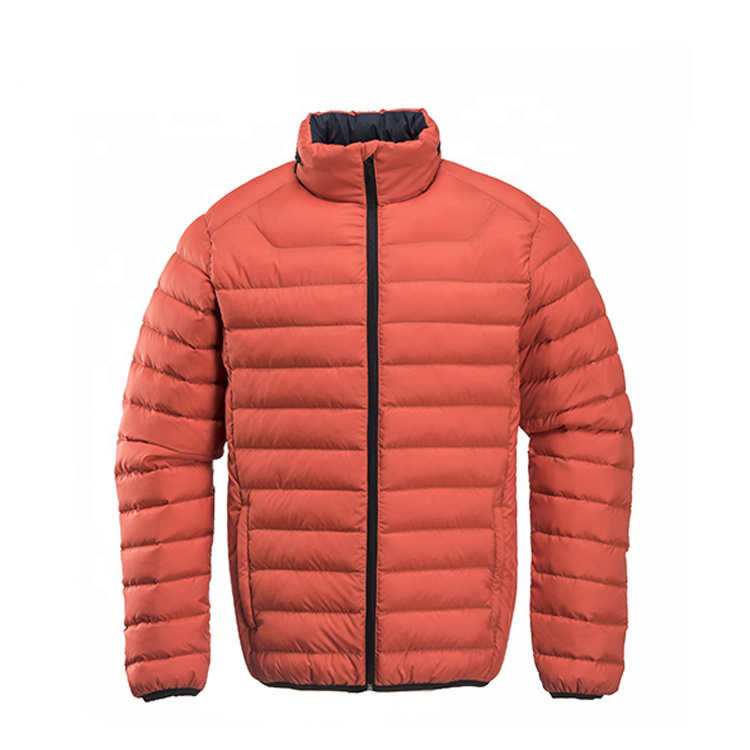 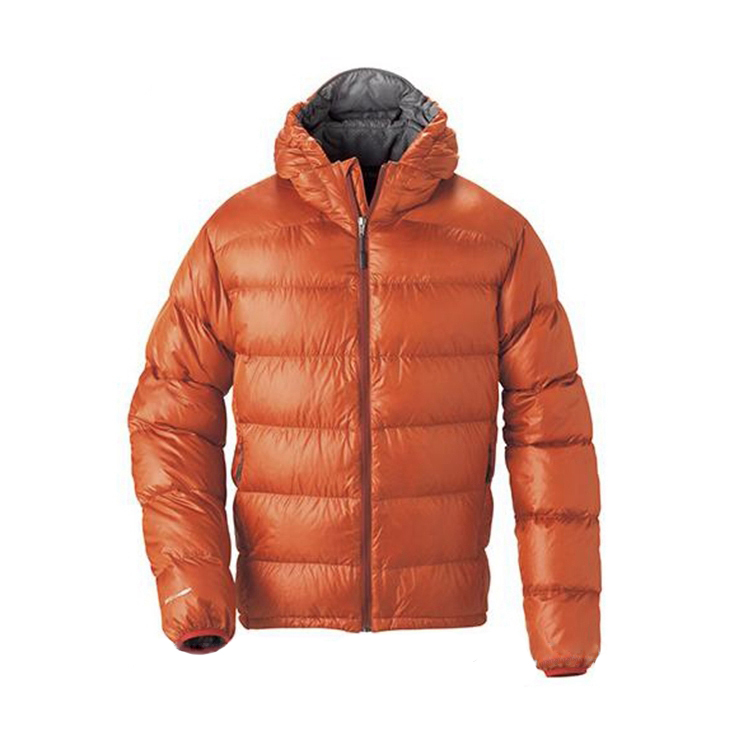 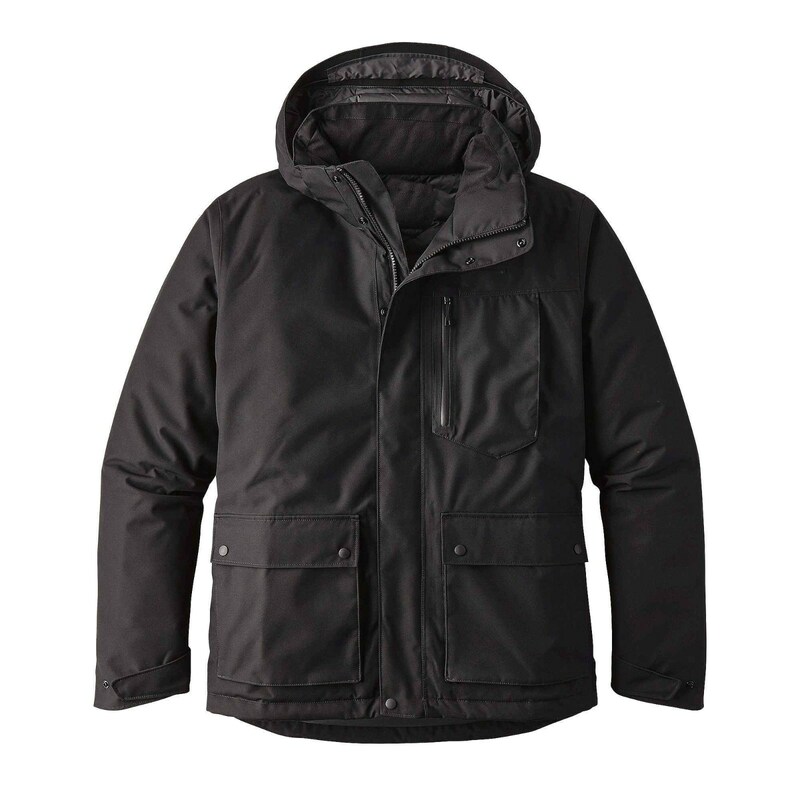 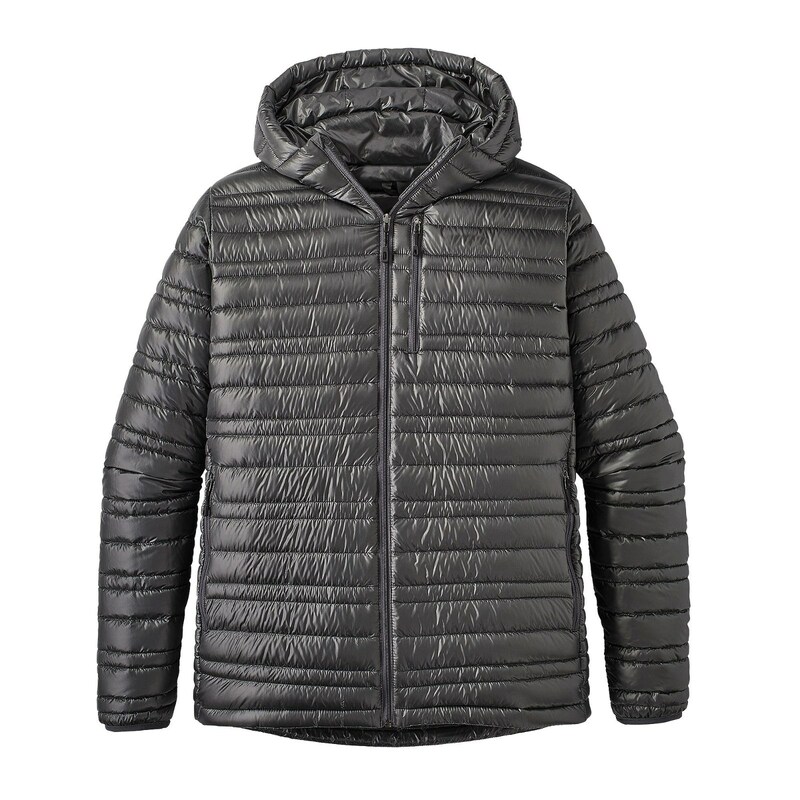 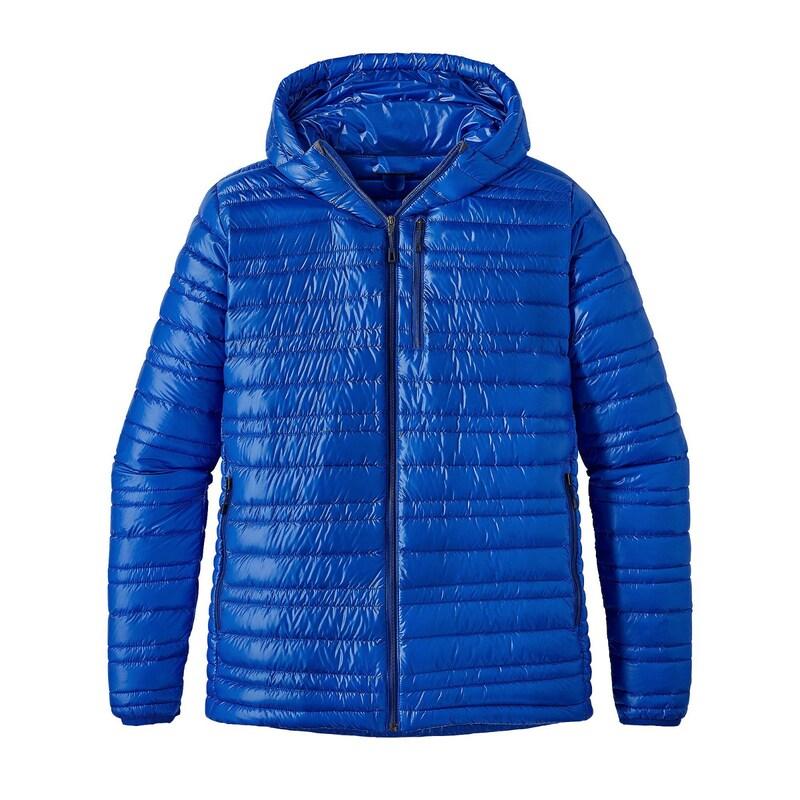 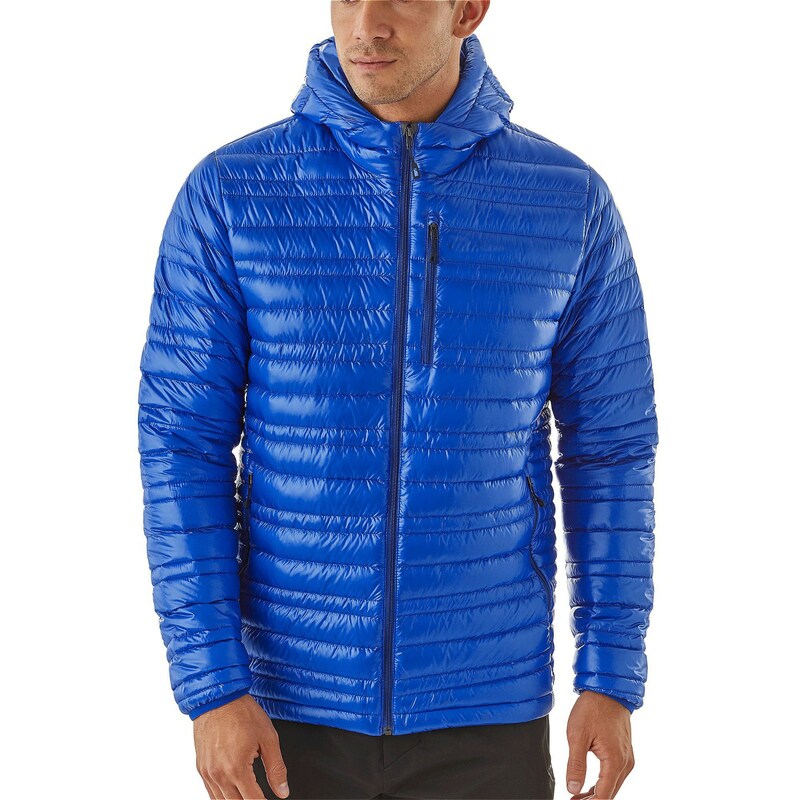 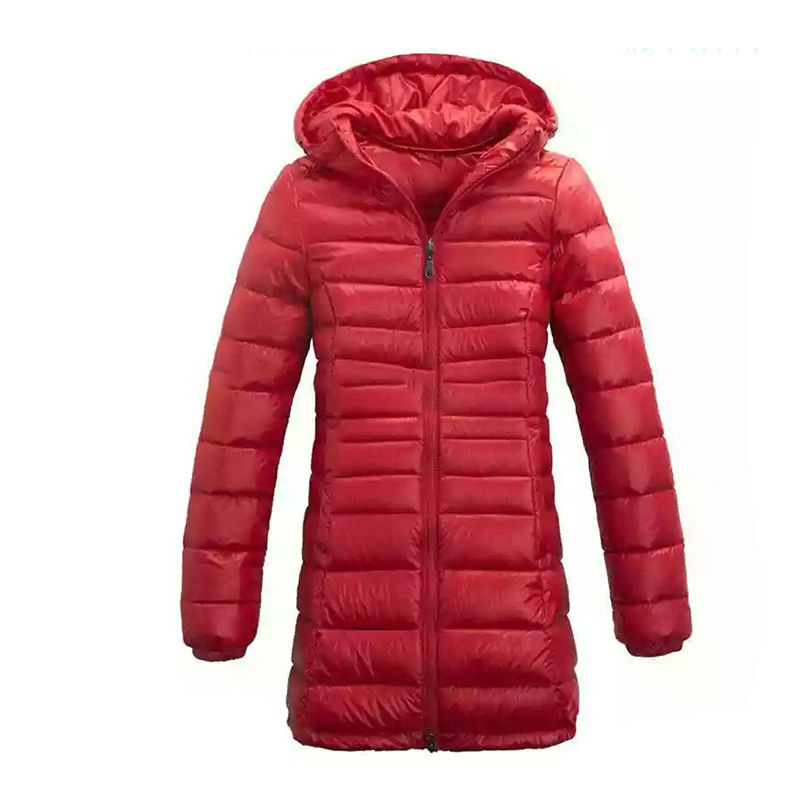 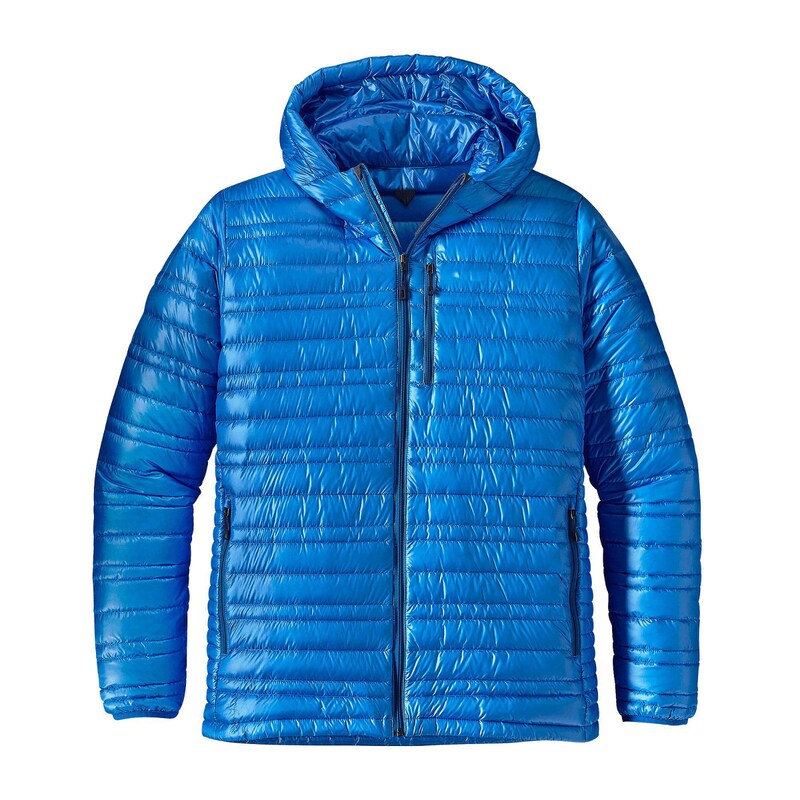 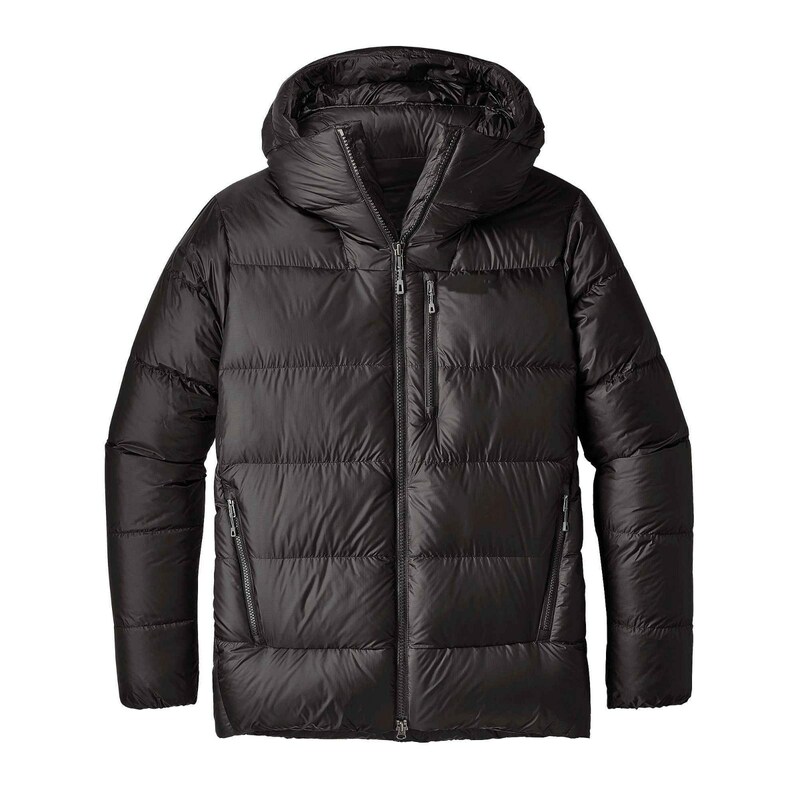 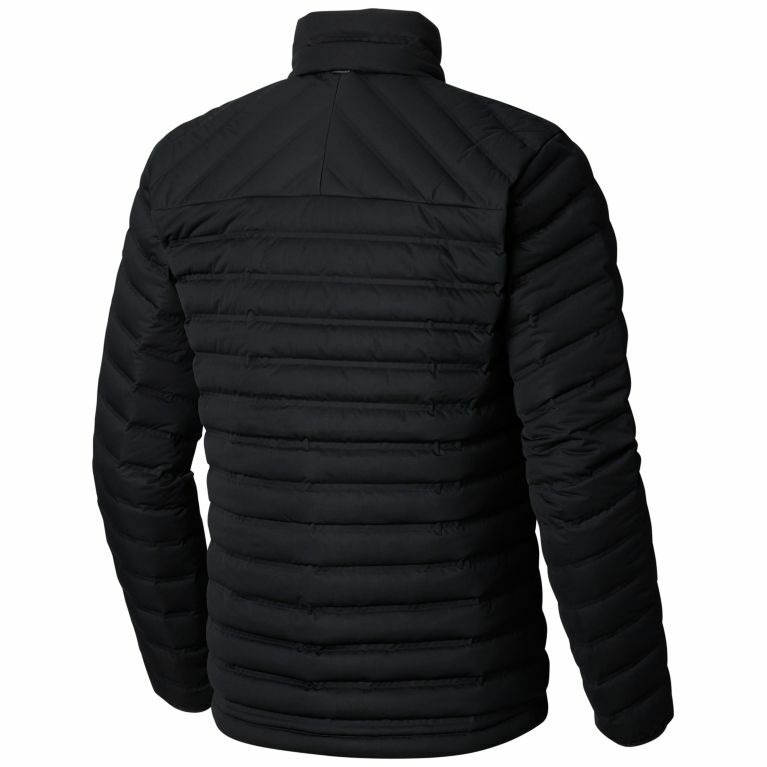 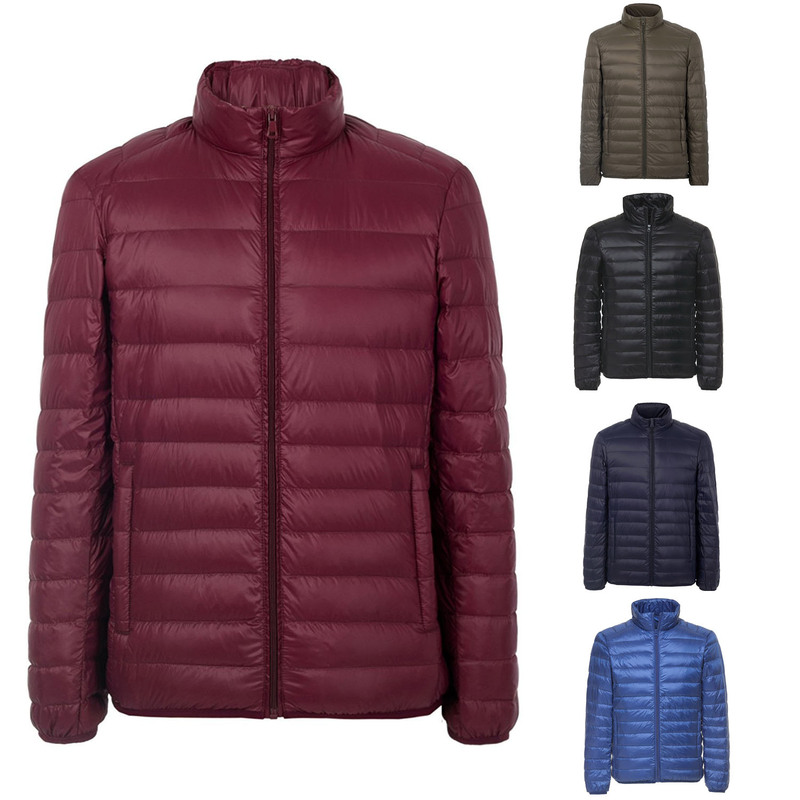 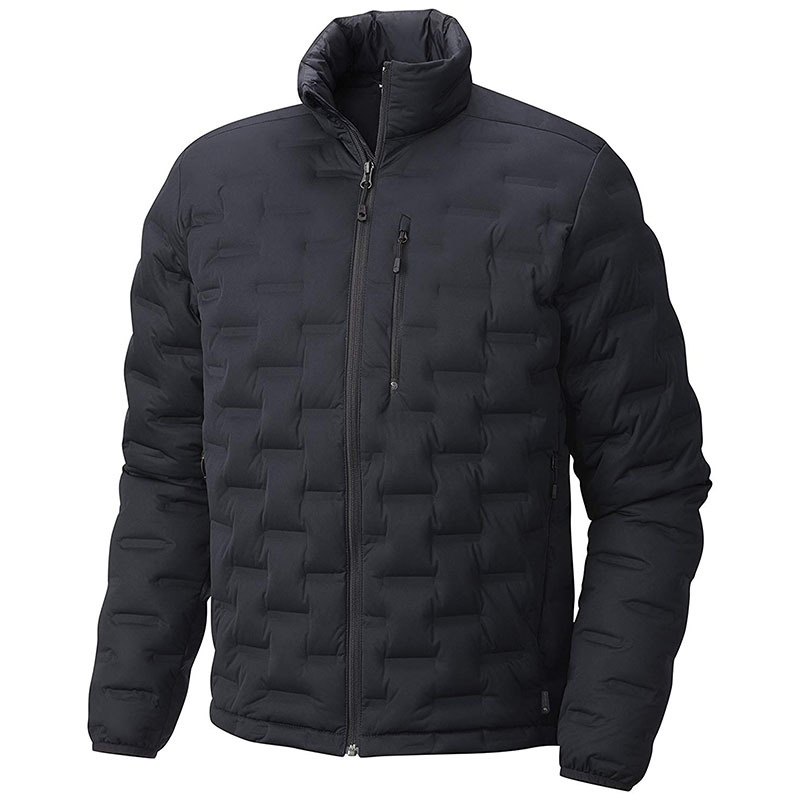 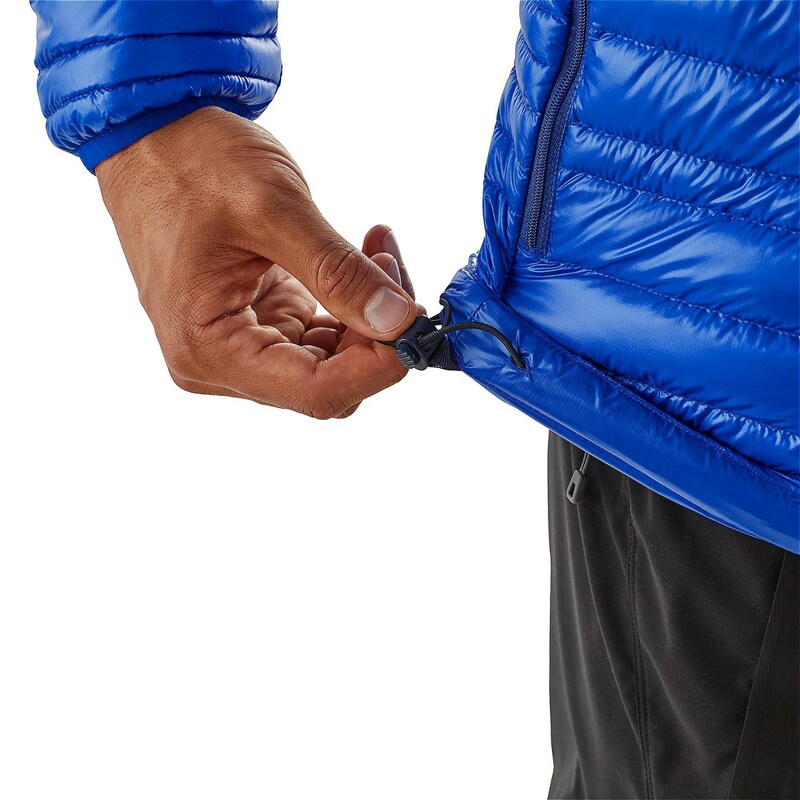 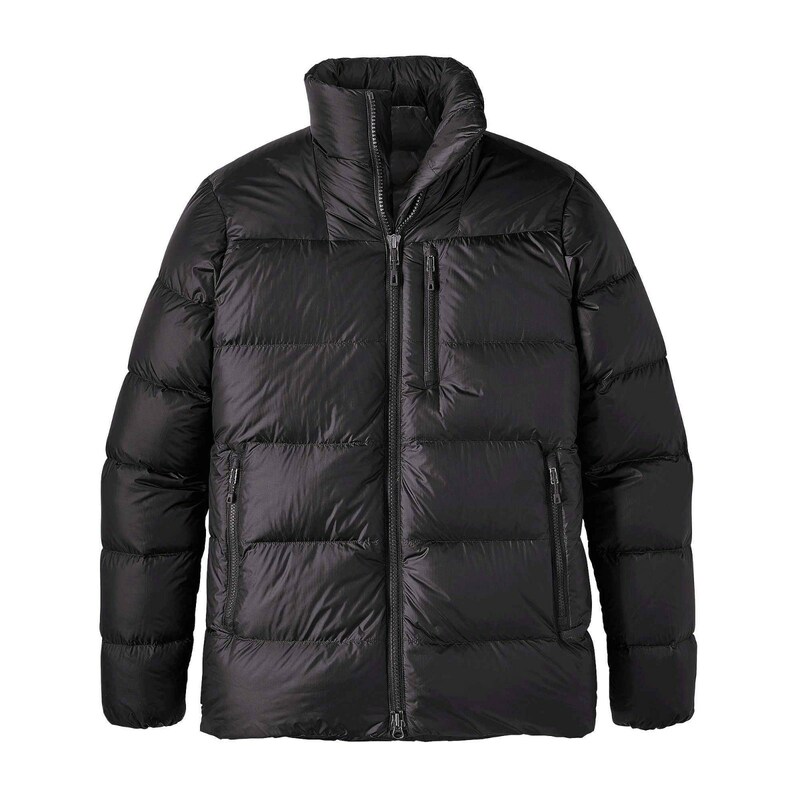 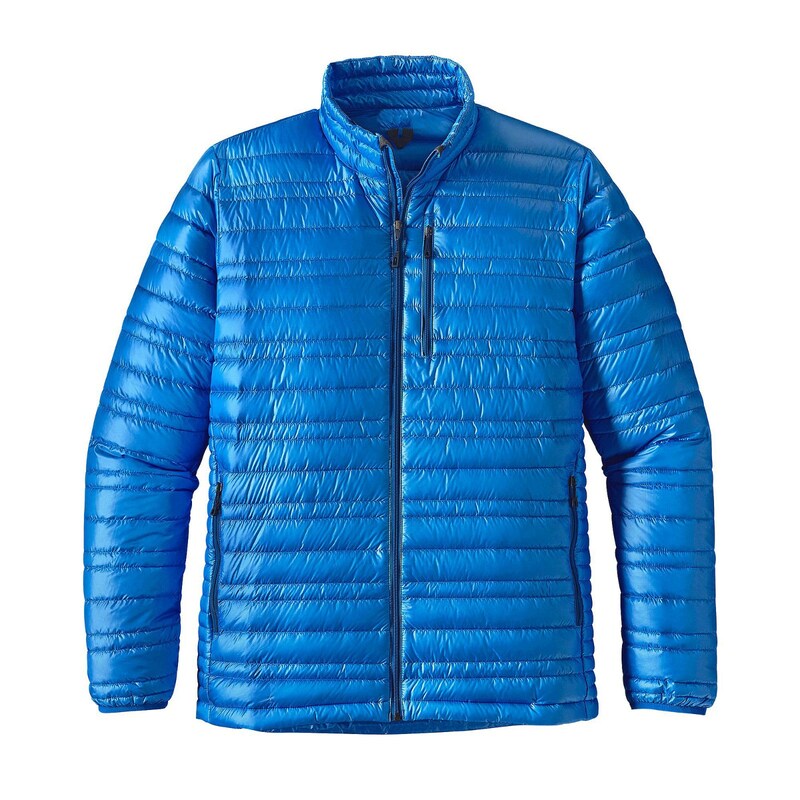 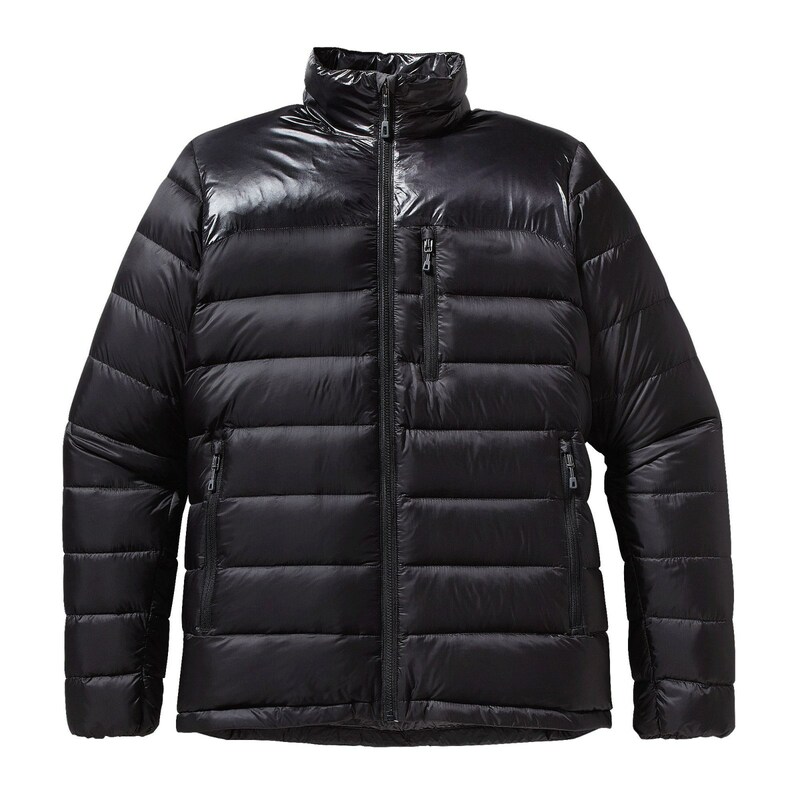 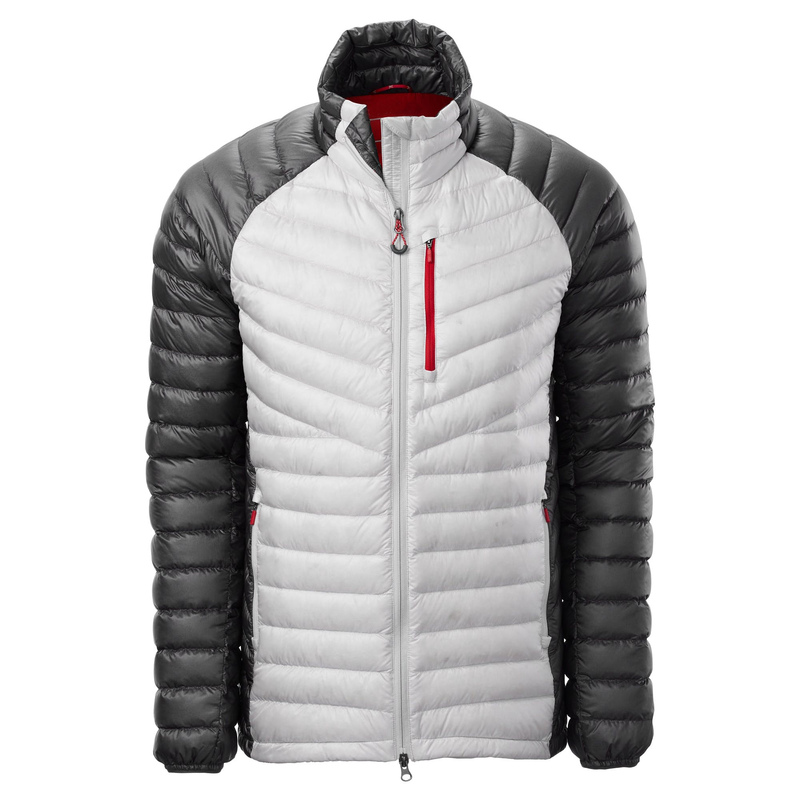 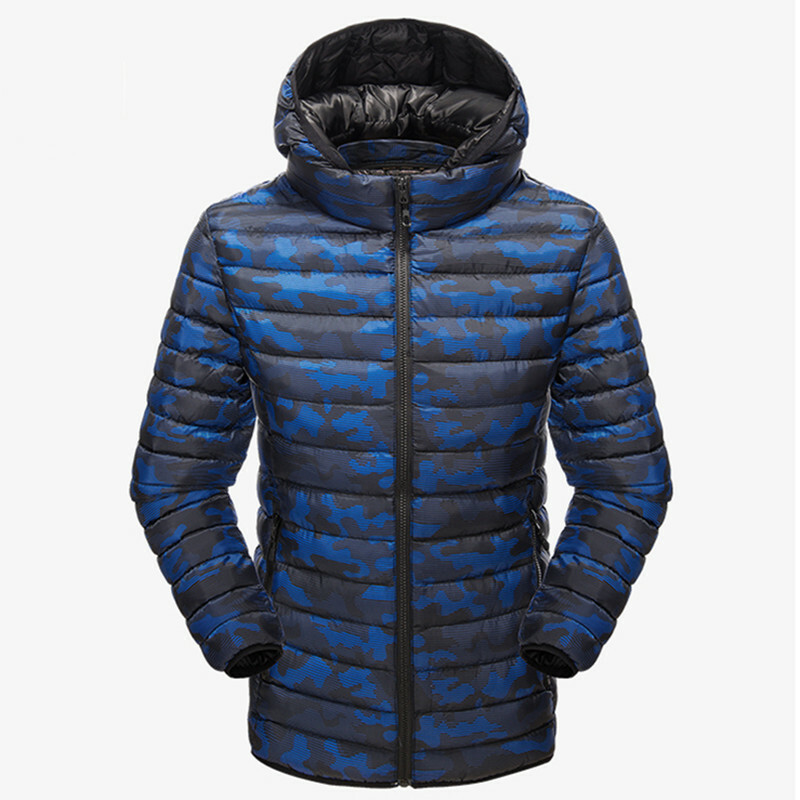 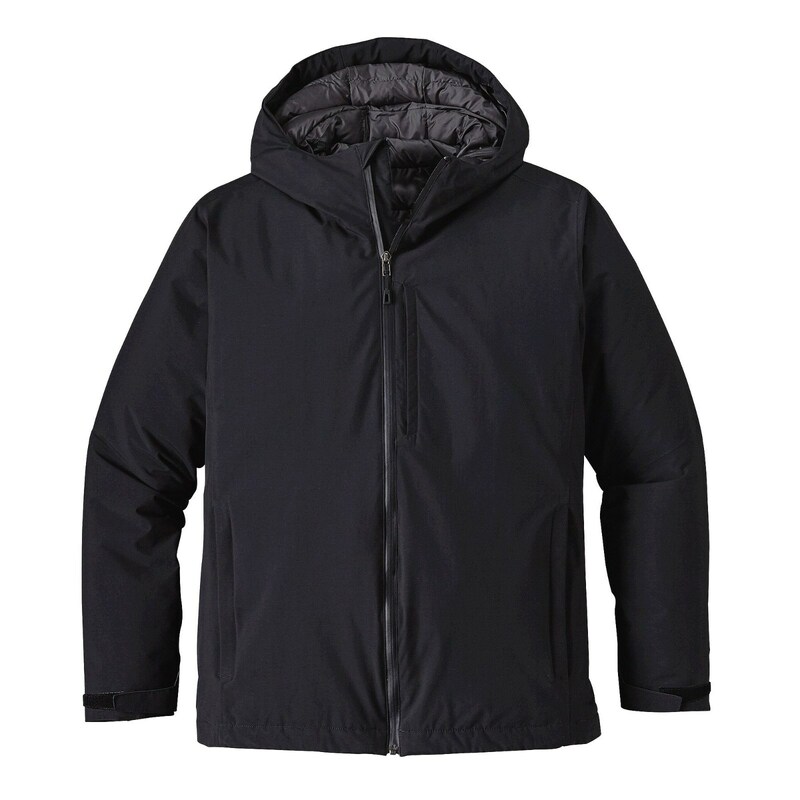 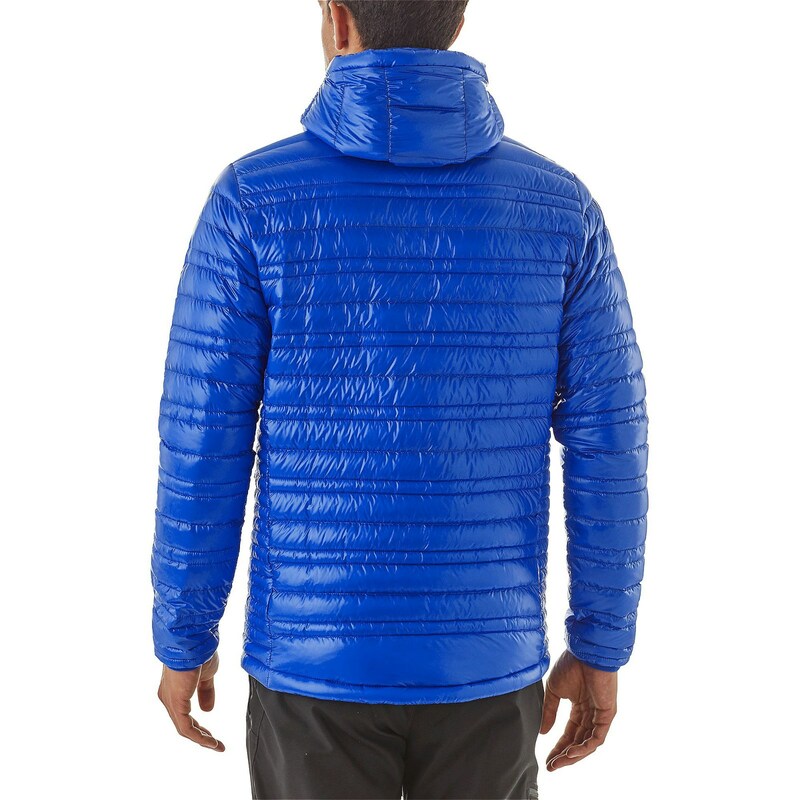 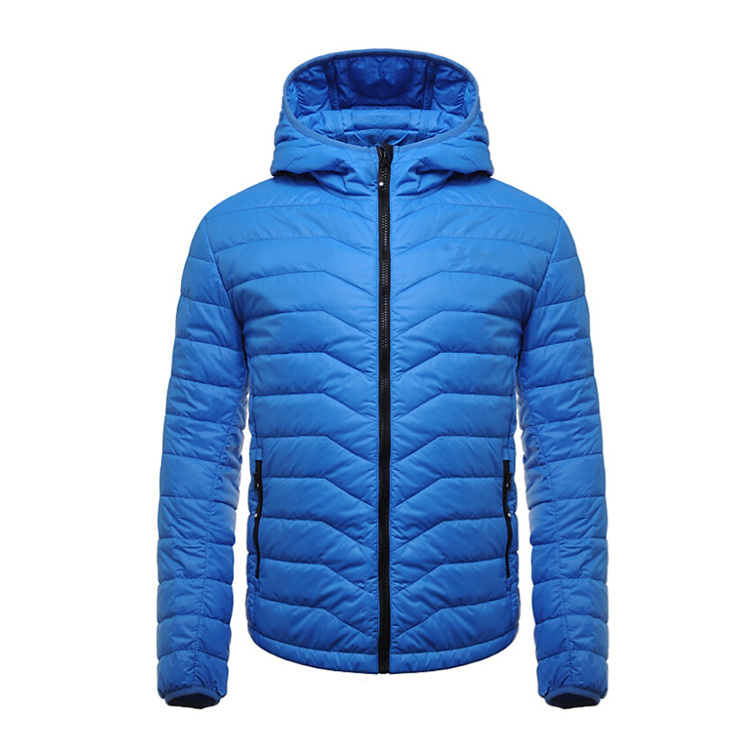 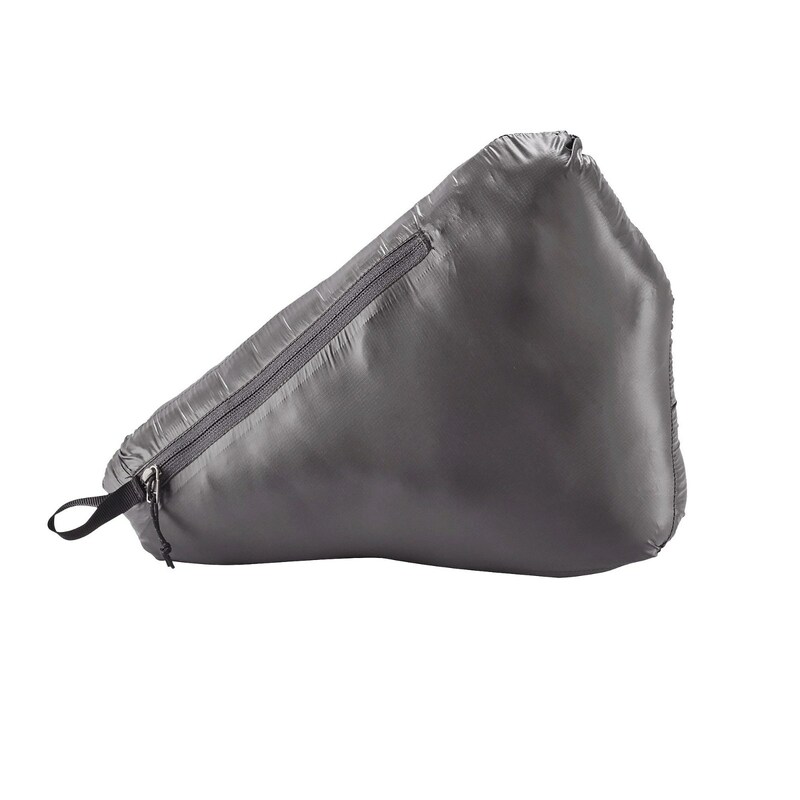 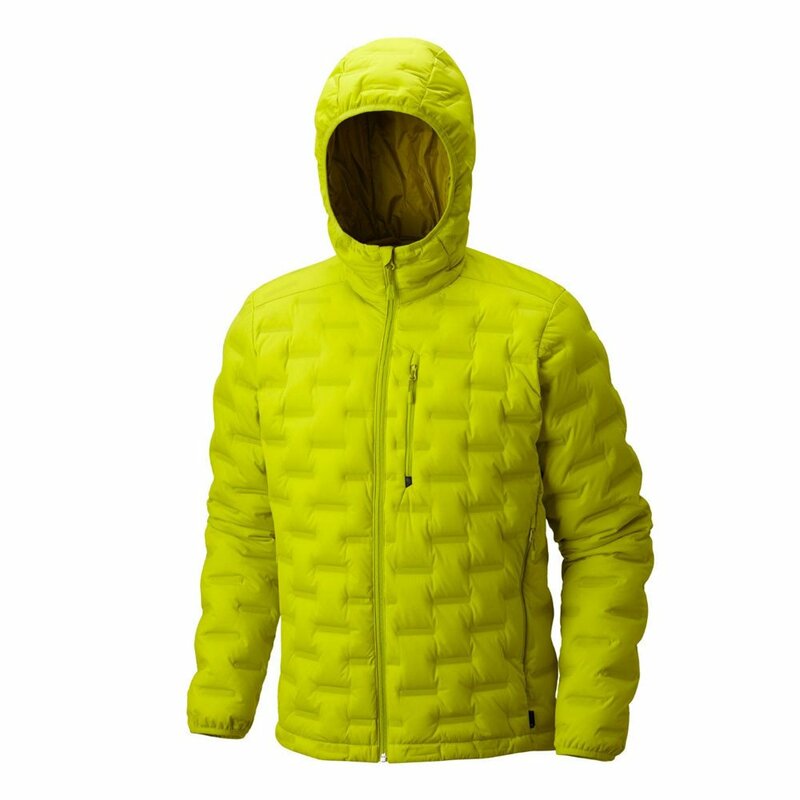 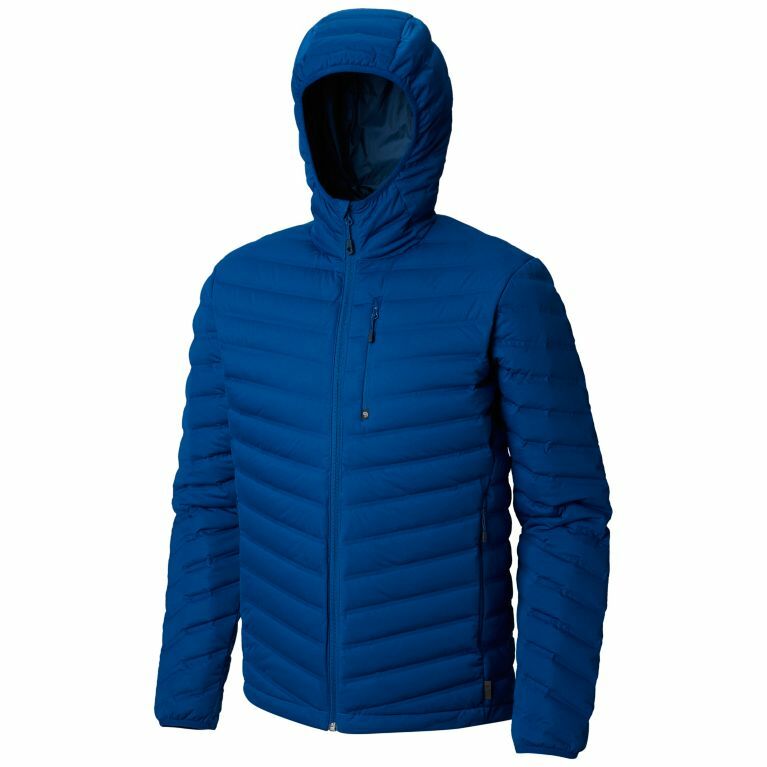 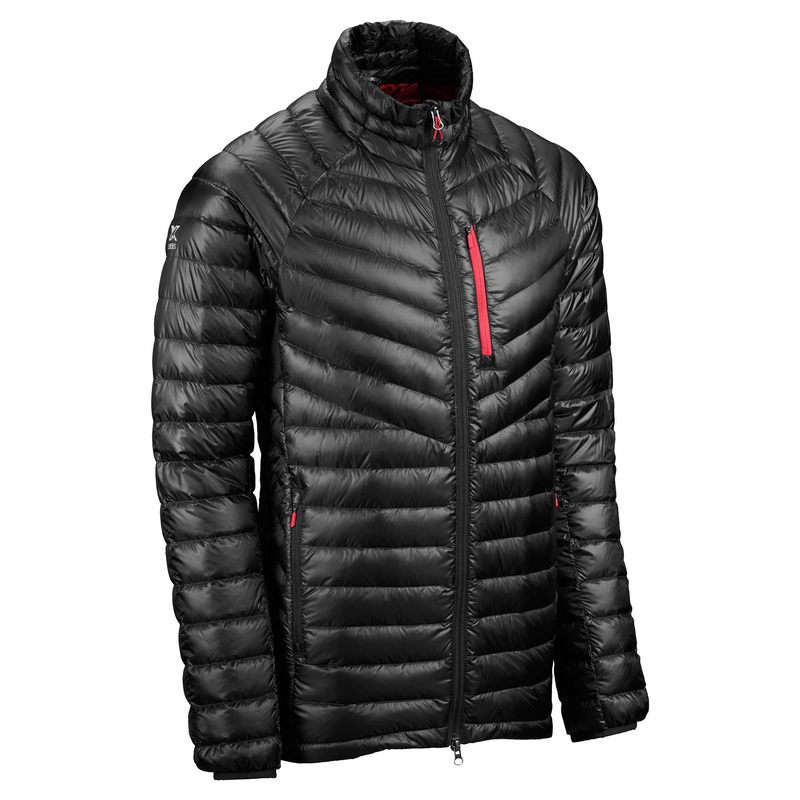 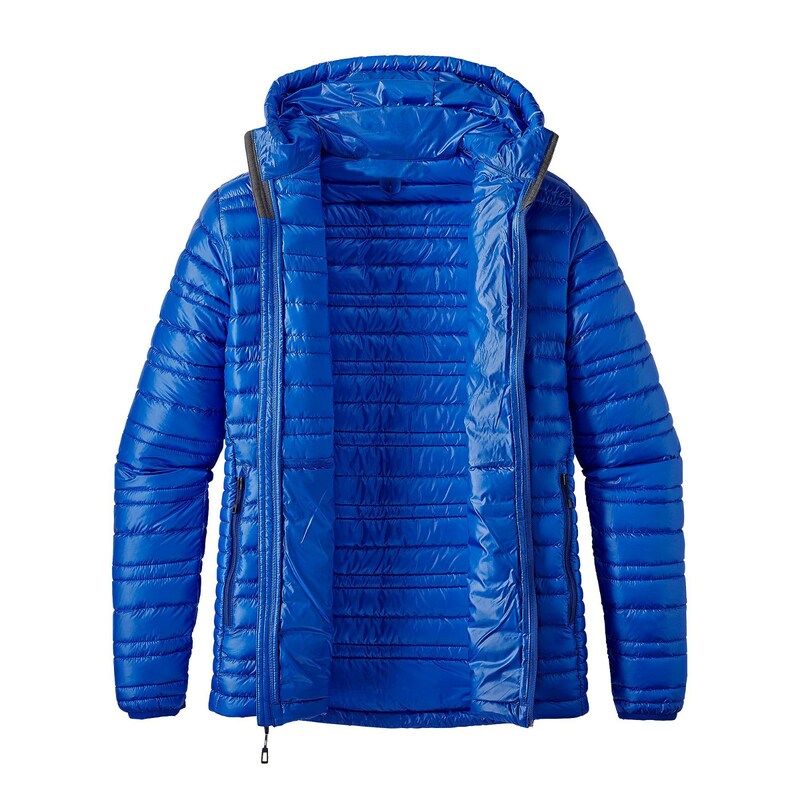 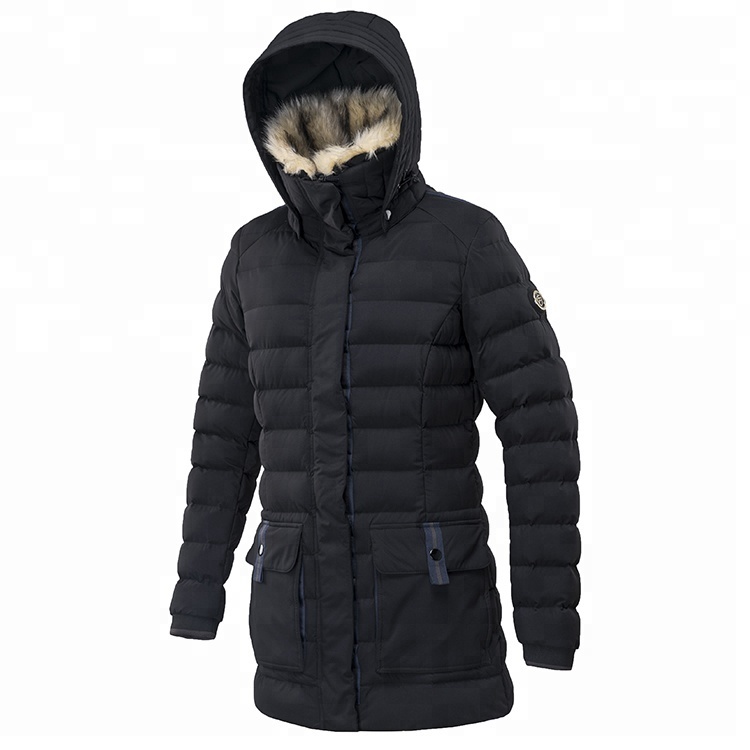 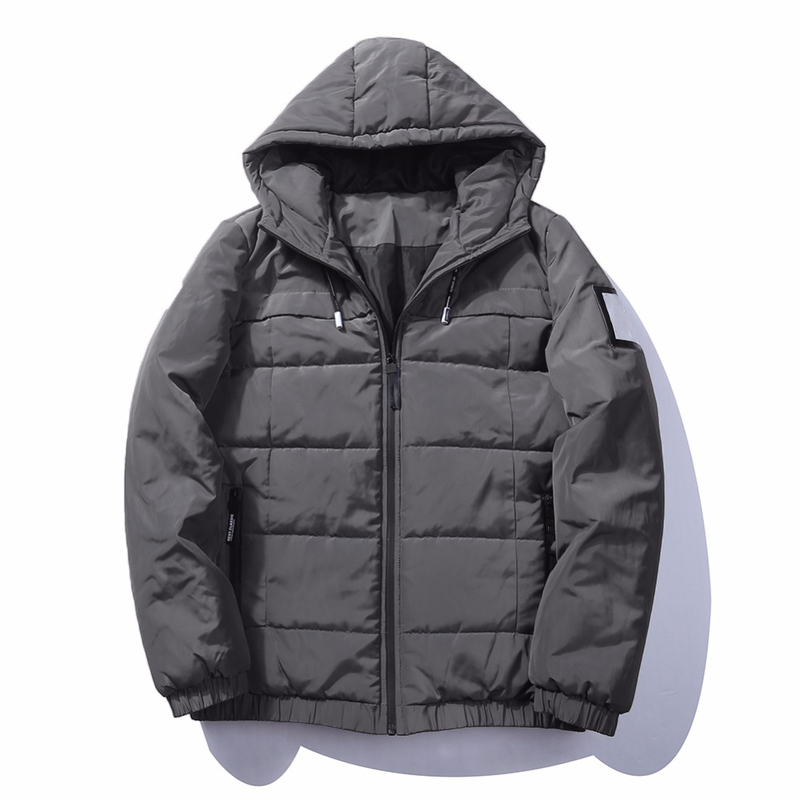 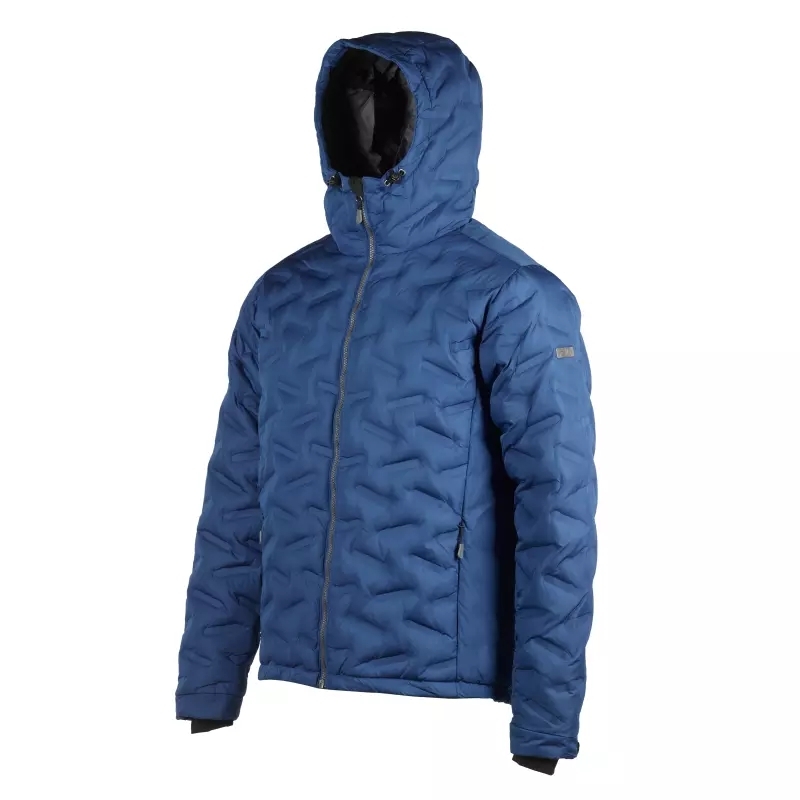 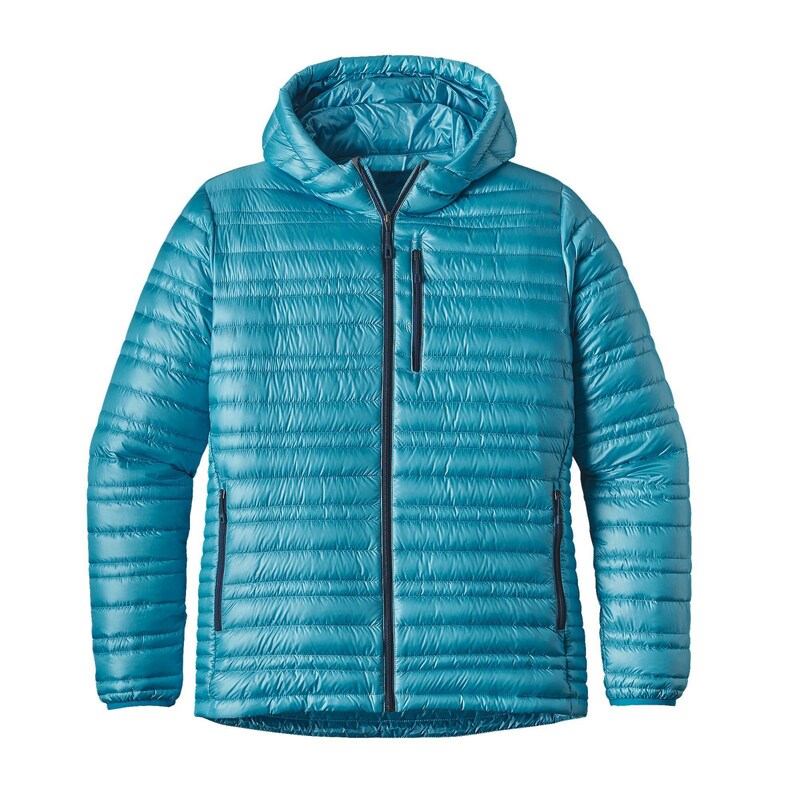 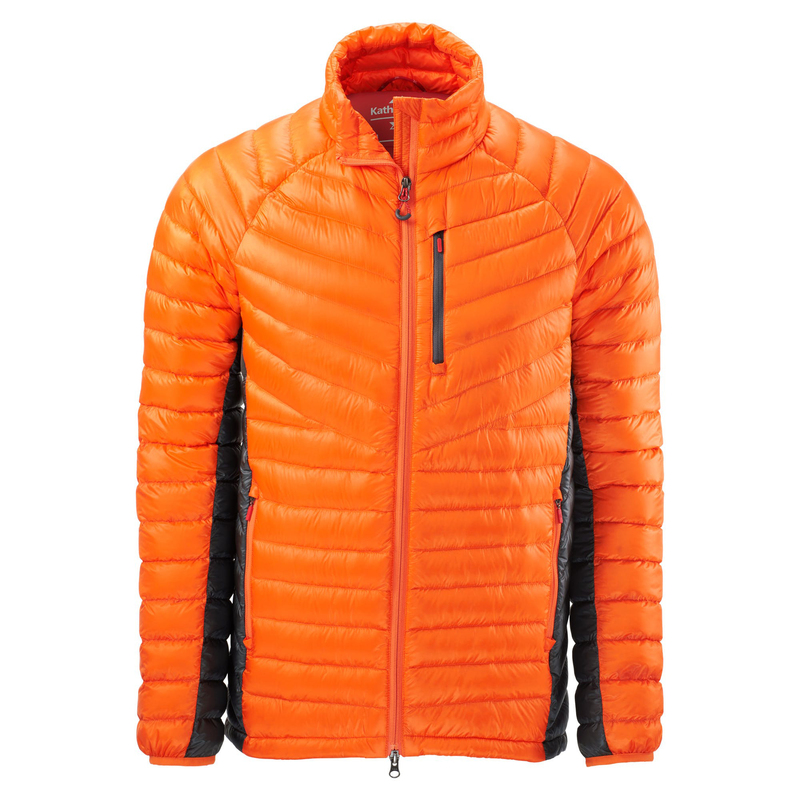 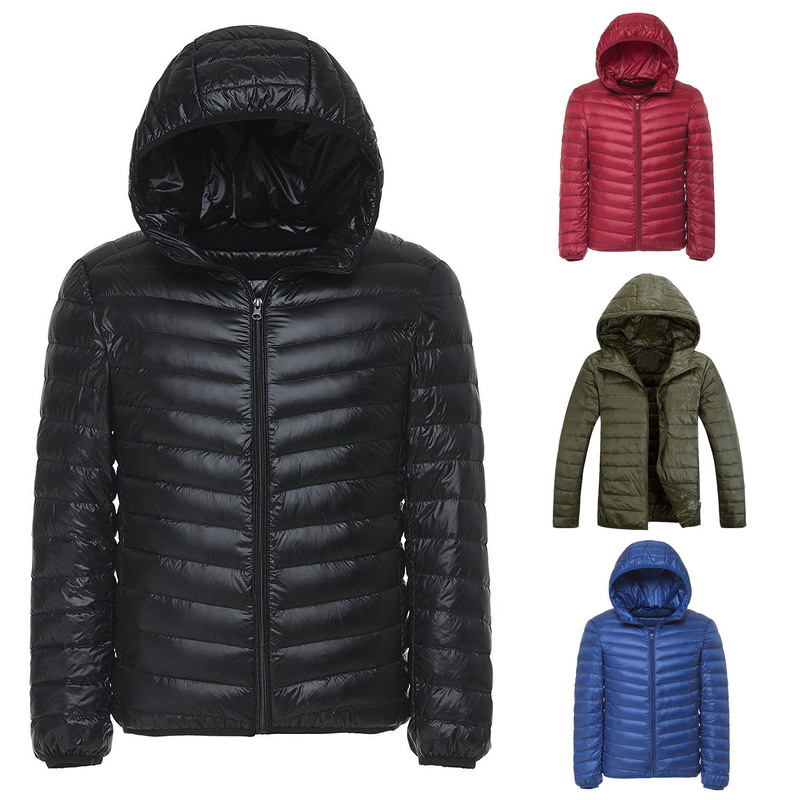 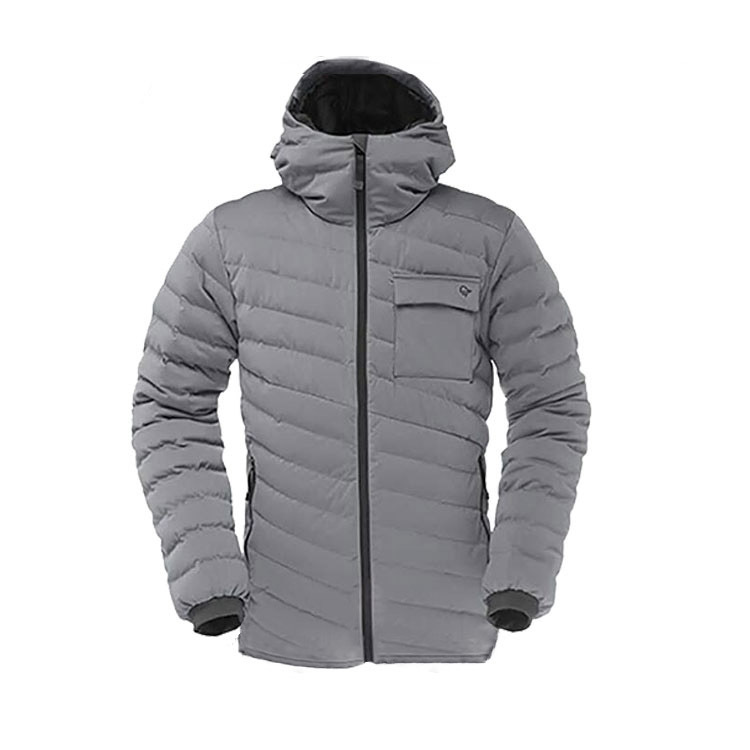 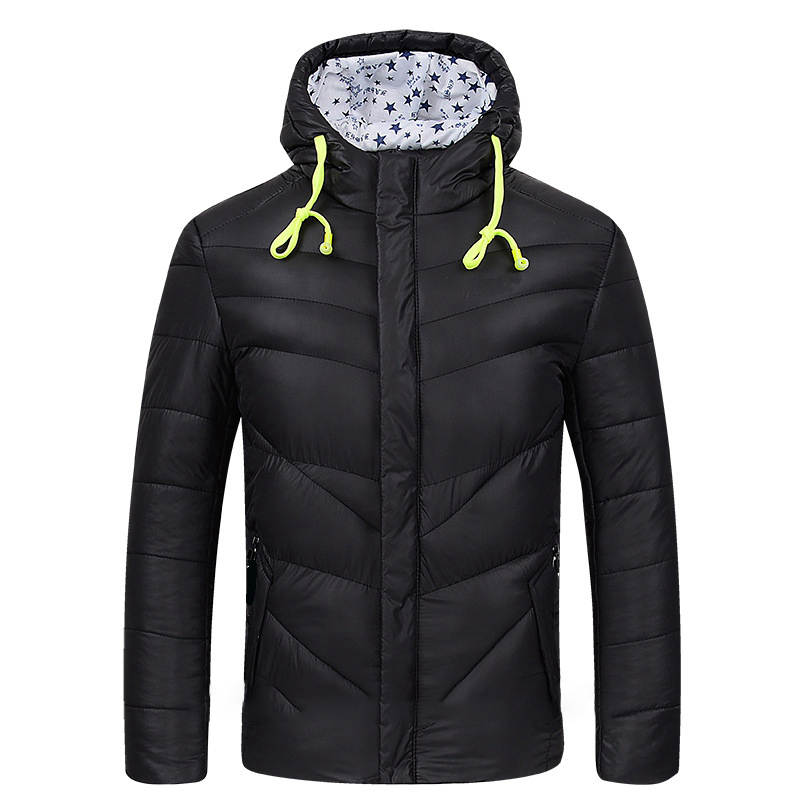 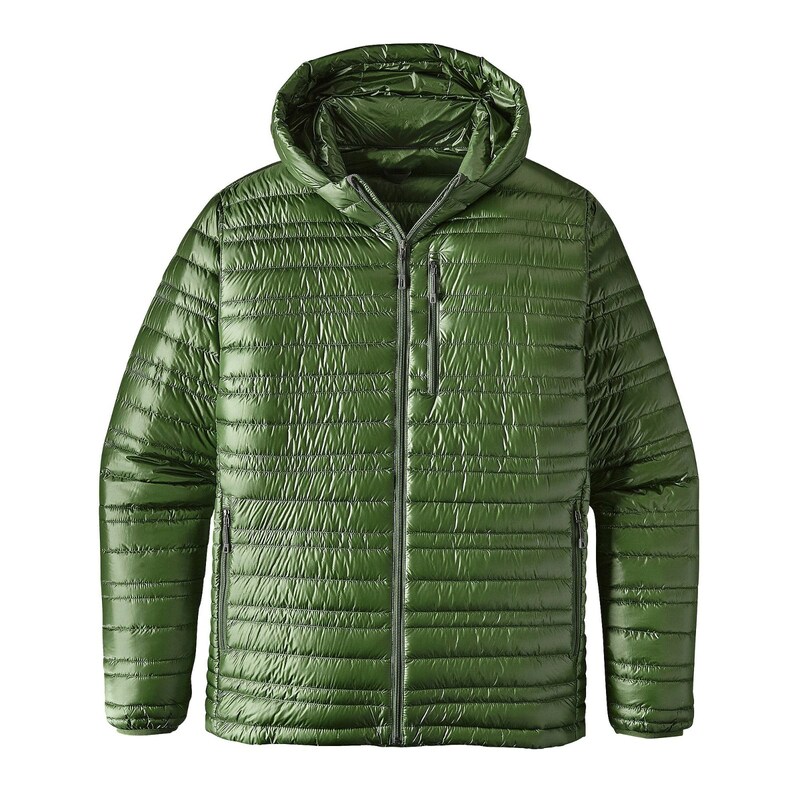 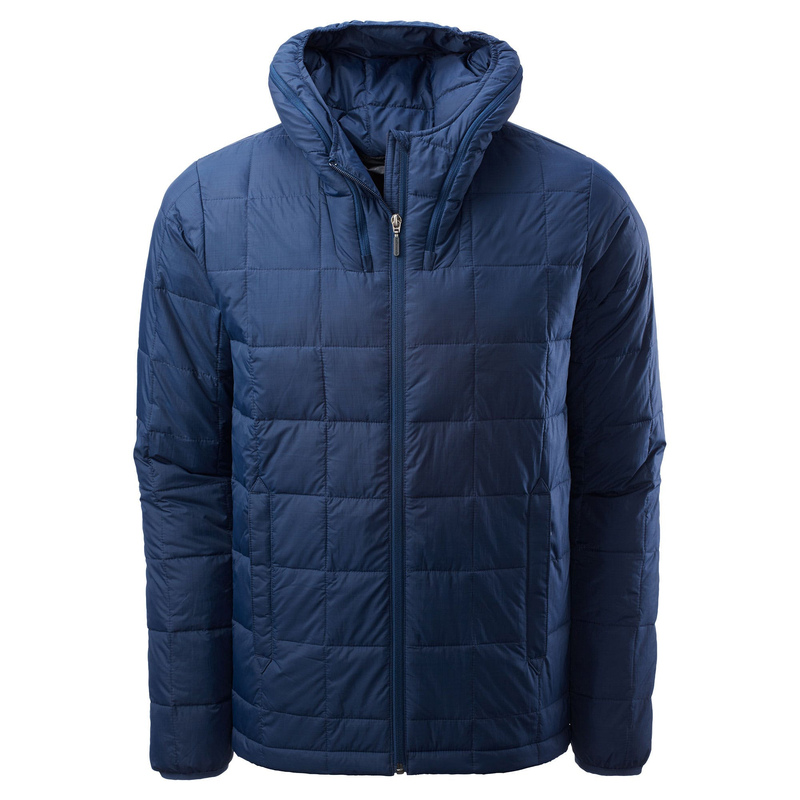 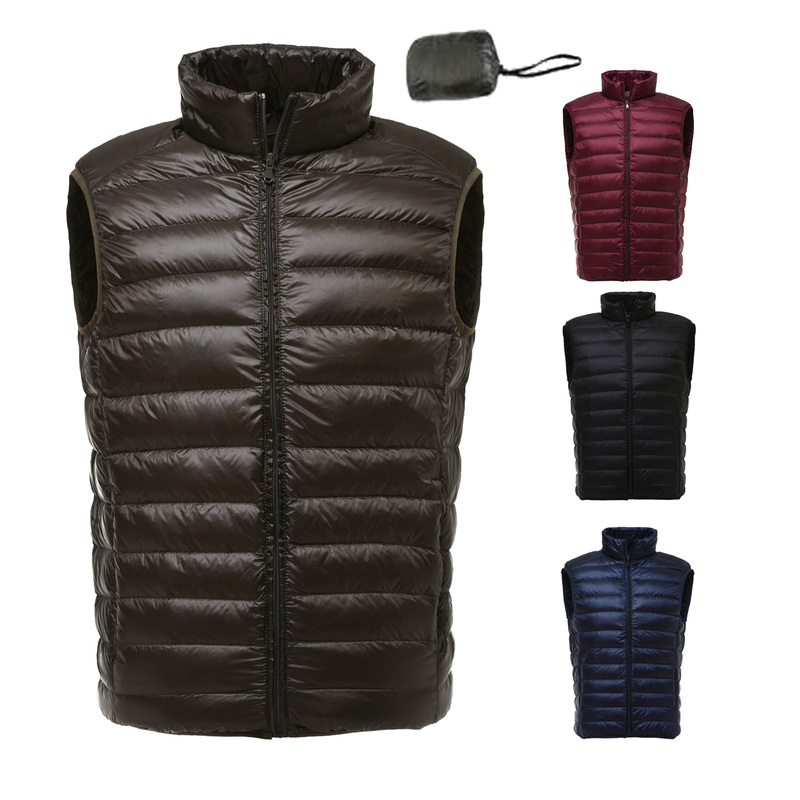 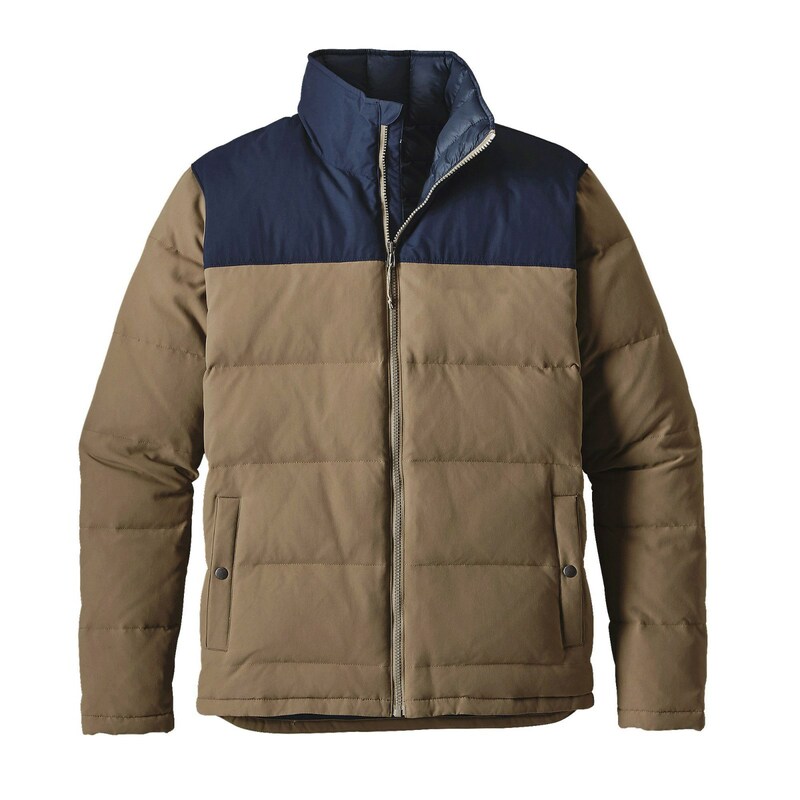 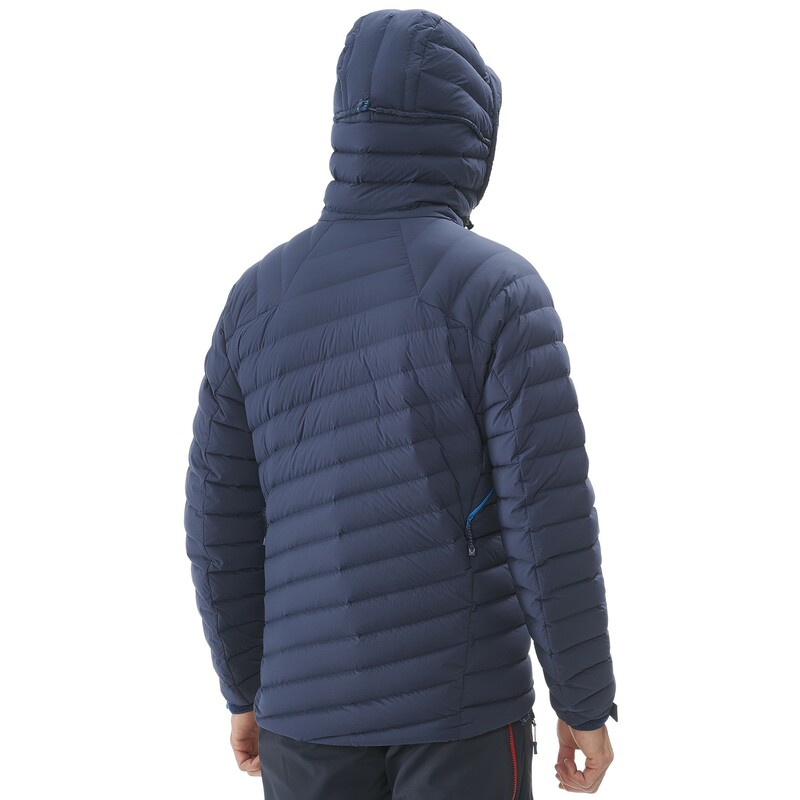 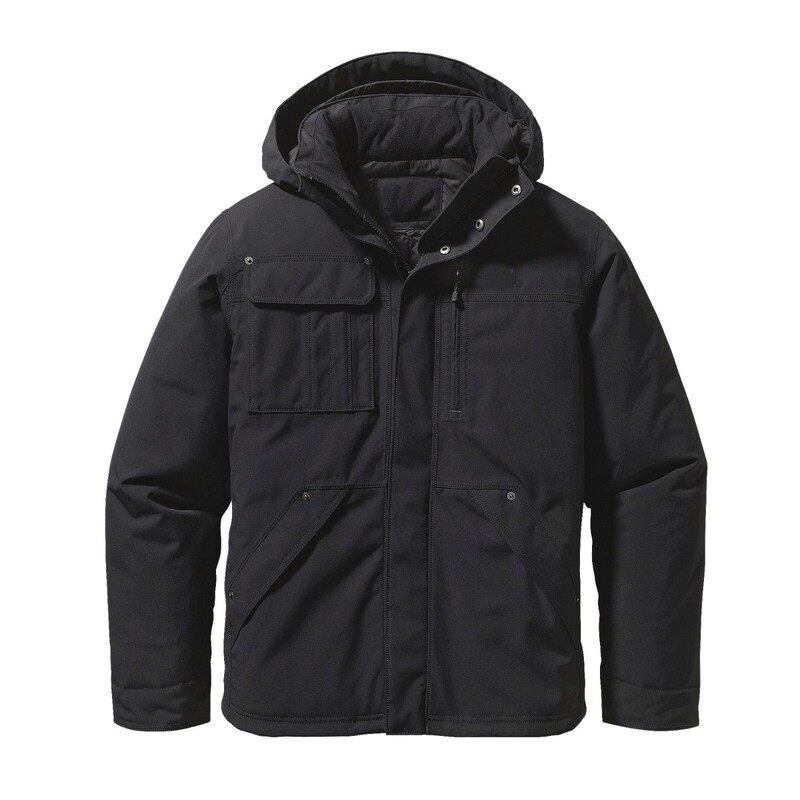 The Ultralight Down Jacket combines 800-fill-power Traceable Down with a superlight 15-denier 100% nylon shell for a lightweight down jacket.